Job, work, invoices, receipts, purchase and sale receipts and invoices. 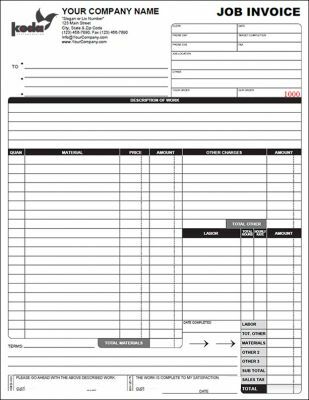 This contractors invoice form is made up of 3 columns for Item, Description and Amount. 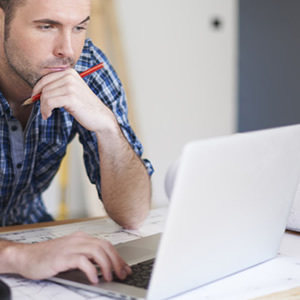 Contractors needing a form where they need to input an item, with description and an amount will find the contractor invoice beneficial to their business. There is also a Total amount at bottom of invoice with signature lines. 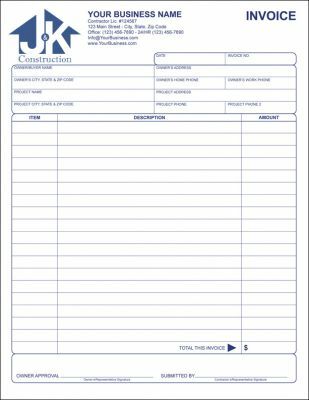 A multi-purpose, fillable invoice for use with any contracting, home improvement oriented business. A multi-purpose, fillable job, work, service invoice. for use with any service oriented business. This records customer information, job location, date, etc., description of work and records materials, labor and other miscellaneous charges.